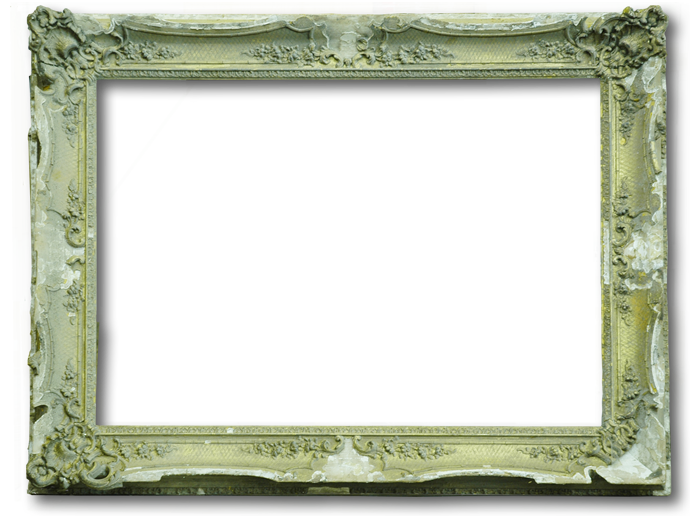 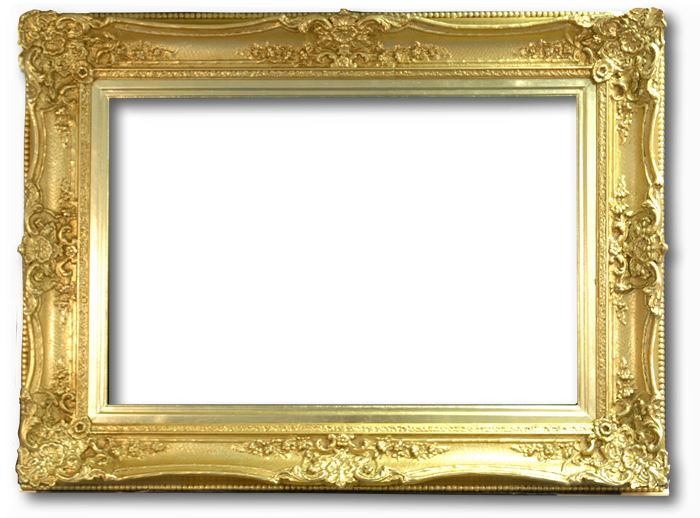 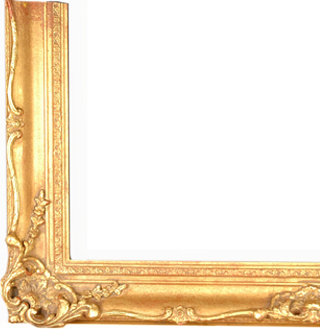 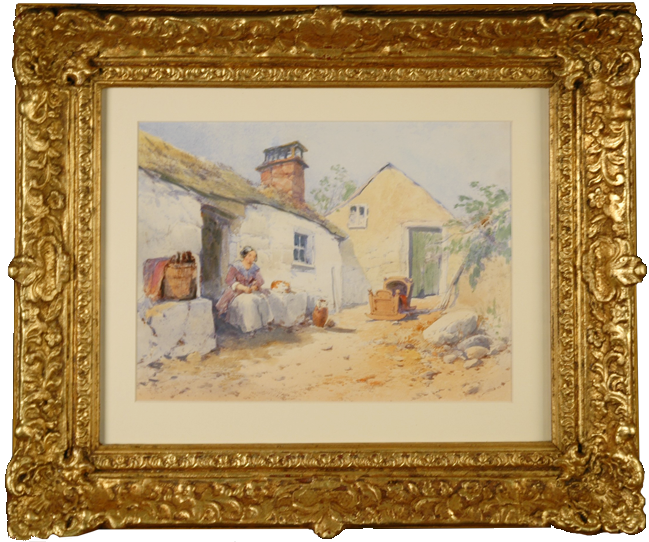 Classic Fine Art Frames Studio specialises in traditional frame making, old frame conservation and restoration. 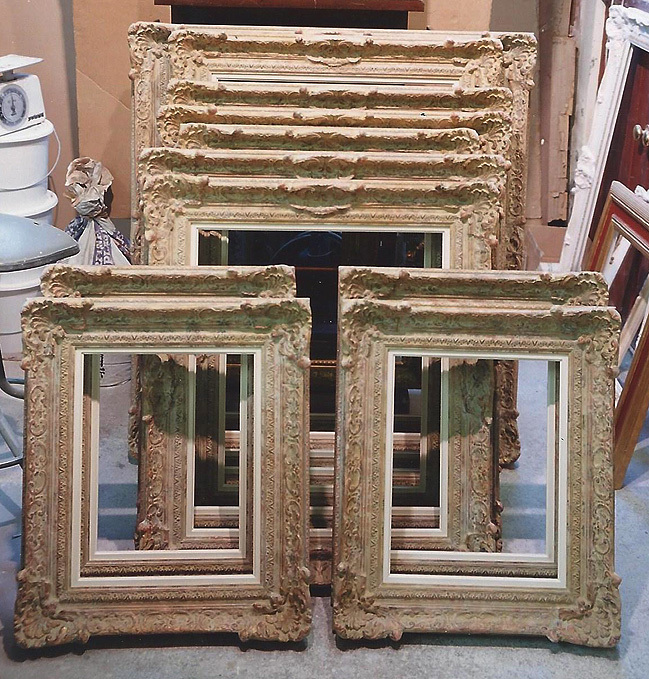 The Classic Frame Studio was established in 1992 by Robert Mitchell and Wayne ( Frame Doctor) Cooper. 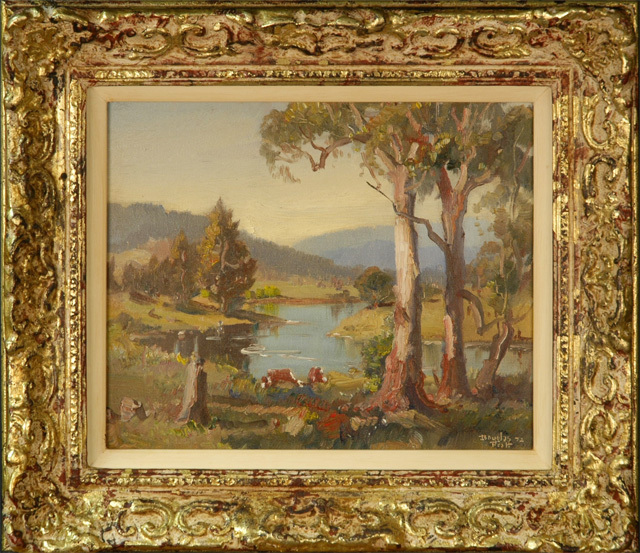 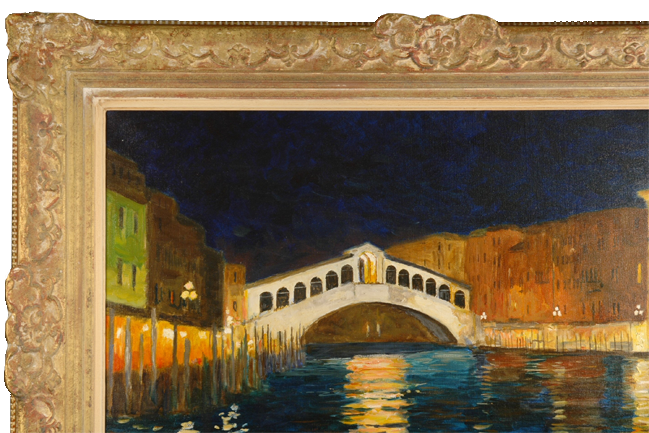 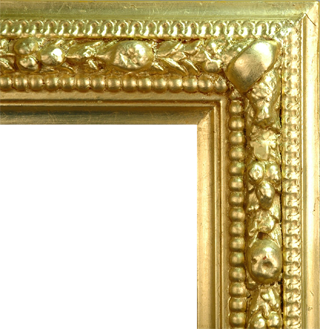 During this period Classic has made thousands of frames of all periods and sizes, and restored and gilded hundreds of old damaged frames.